COLLABORATING WITH OTHERS. Web 2.0 and Social Networking. 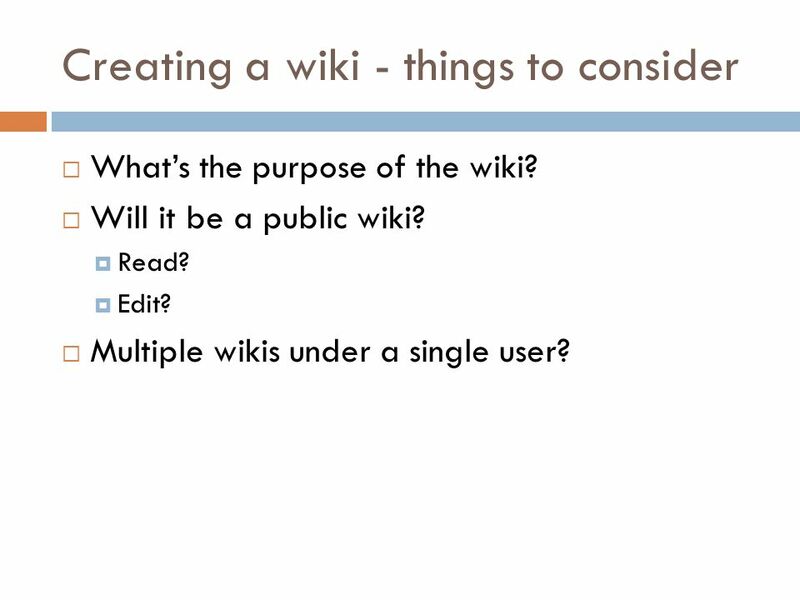 6 Creating a wiki - things to consider Whats the purpose of the wiki? Will it be a public wiki? Read? Edit? Multiple wikis under a single user? 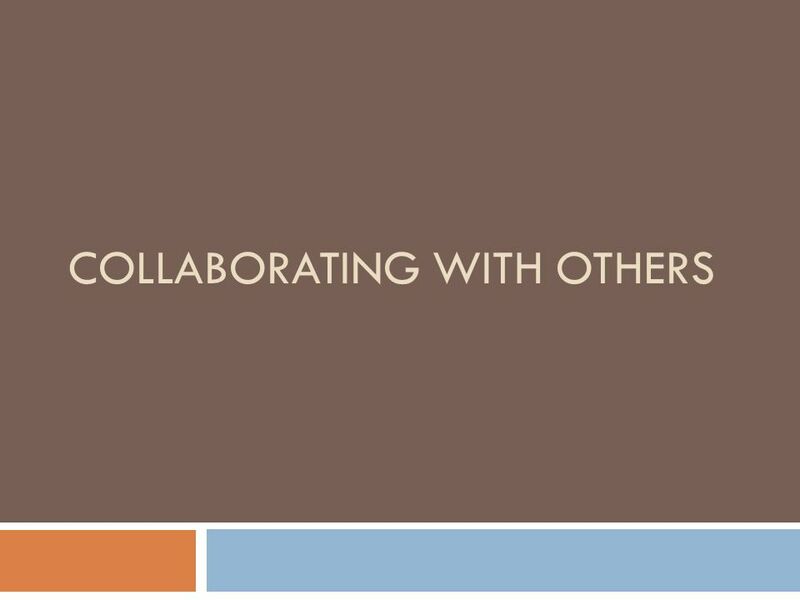 Download ppt "COLLABORATING WITH OTHERS. 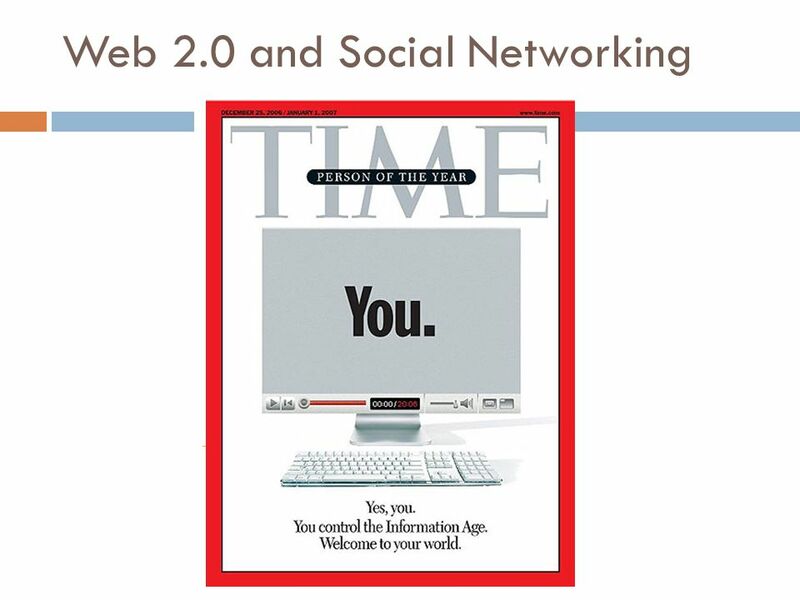 Web 2.0 and Social Networking." 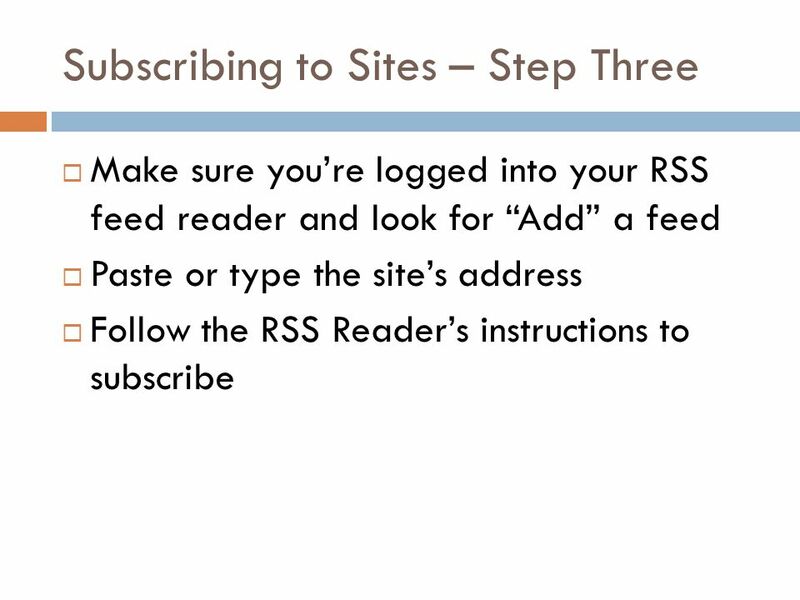 What is an RSS Feed and How Do You Set One Up Melissa Higgs-Horwell Jennifer Schwelik. RSS – This is Cool! Dave Sherman Principal South Park Elementary School. Web 2.0? Library 2.0? 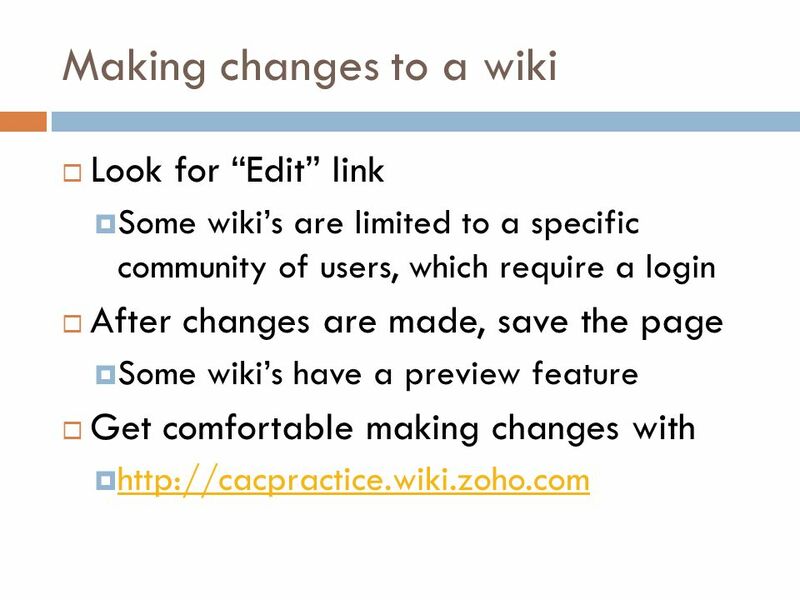 How Libraries Are Using New Web Tools Mary Page March 7, 2007. 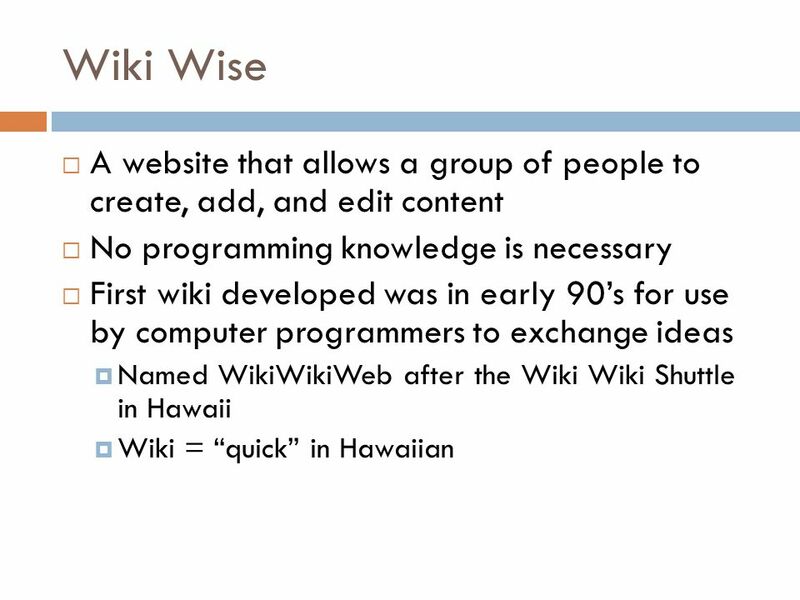 WIKI 1.0 CREATING AN ONLINE TOOL TO COMMUNICATE, COLLABORATE AND CELEBRATE! 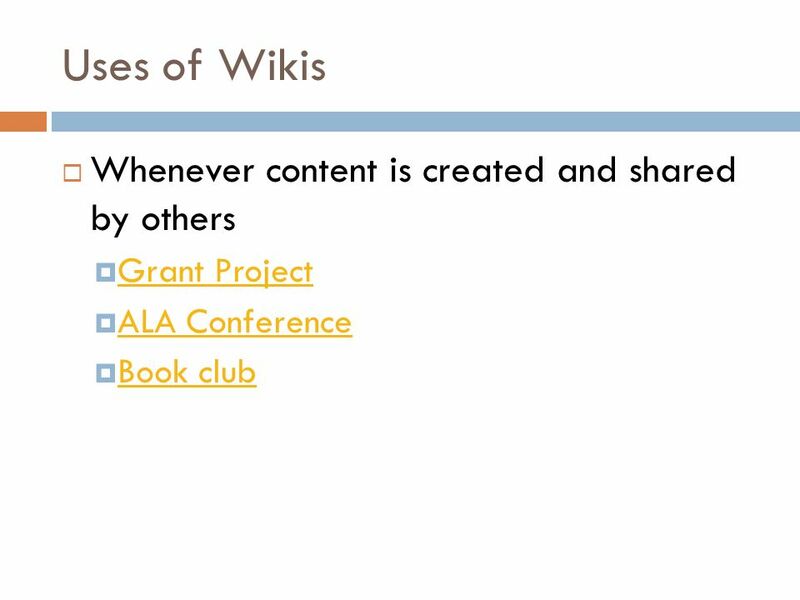 Blogs, Wikis, and other Foreign- sounding Tools of the Internet Using Web 2.0 in our Tribal Libraries. What is Web 2.0? Communication, Collaboration & Community. Web 1.0 vs. Web 2.0 Shift from the read to the write web! 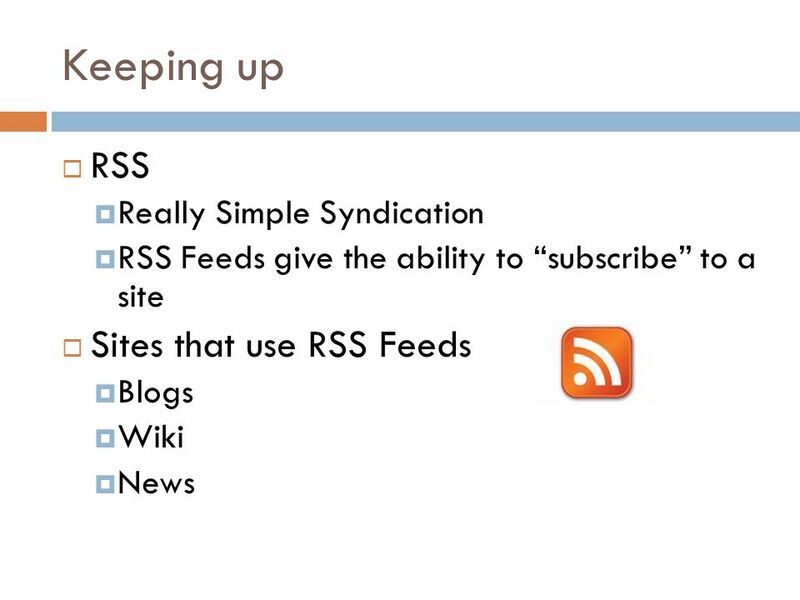 Keeping ahead in your field using RSS feeds. What is RSS? 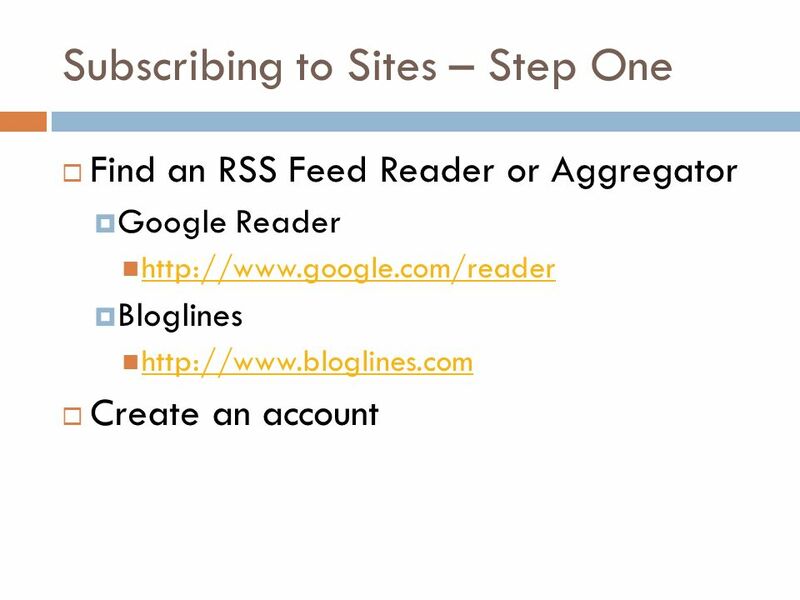 “Really Simple Syndication” RSS delivers new content from websites or databases to you. Saves. RSS F EEDS Greg Vogl, Research and Development Services Colorado State University Libraries December 9, 2008. Sponsored by the CAHE Technology Help Desk The Application of Computer Technology in the Workplace Computer Success at Work Day 1: Blogging, RSS. Usability Studies At Microsoft. My Experiences Overview The labs Intro to feature studied Usability study. Bloglines: LISD Brown Bag Webinar, February 23, 2010. 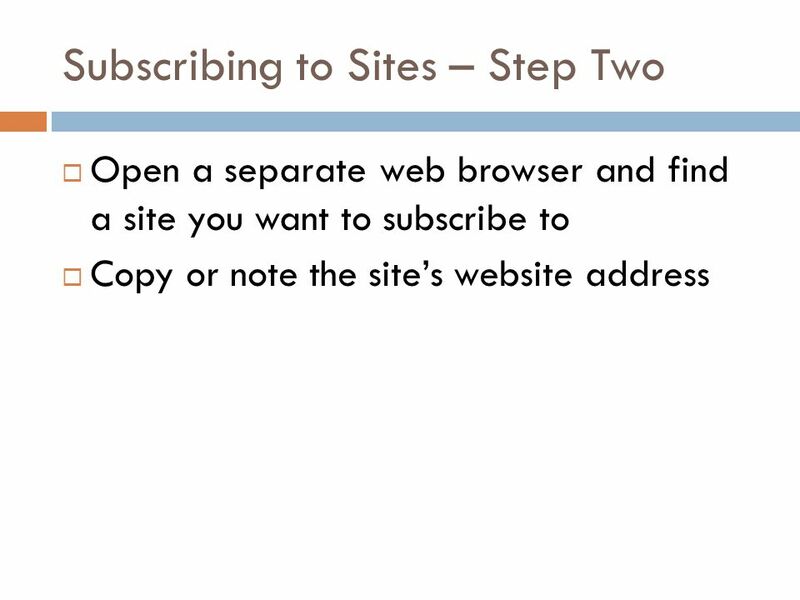 LeAnn Suchy, Metronet MILI News sites Newspapers Magazines Blogs Video sites Even… Websites for TV listings, movie and book reviews Websites.